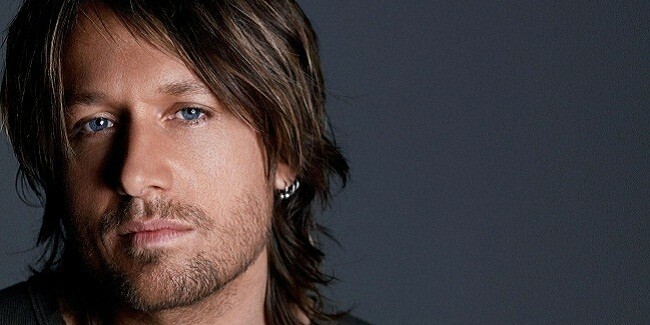 Keith Urban is a New Zealand-Australian country music singer, songwriter and guitarist whose commercial success has been mainly in the United States and Australia. Urban was born in New Zealand and began his career in Australia at an early age. In 1991, he released a self-titled debut album, and charted four singles in Australia before moving to the United States in 1992. Eventually, Urban found work as a session guitarist before starting a band known as The Ranch, which recorded one studio album on Capitol Records and charted two singles on the Billboard country charts.